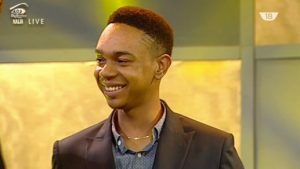 BBNaija’s Miyonse set to launch cooking show – Royal Times of Nigeria. Miyonse, the first housemate to face eviction from the Big Brother Naija house is set to return to TV screen with a cooking show. The show will feature cooking and confectionery.